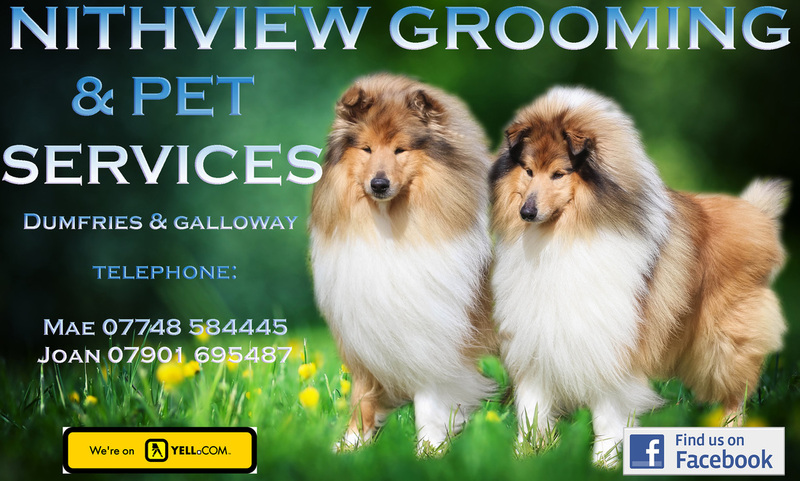 Our services include bathing, drying, trimming, de matting, nails trimmed and eyes and ears cleaned. Also dog walking, day care and a pet sitting service. Telephone Mae on 07748 584445 for more information and advice on your personal requirements. Fully Insured, and a member of Disclosure Scotland pvg scheme.